“Major League Baseball Comes to North Carolina.” Really? Well, why not? North Carolina has a professional football team (Carolina Panthers), a professional basketball team (Charlotte Hornets), and a professional hockey team (Carolina Hurricanes). That hypothetical headline could have appeared in our newspapers this summer. On July 3, the Atlanta Braves and the Miami Marlins played a unique regular season Major League Baseball game at Fort Bragg celebrating our nation’s servicemen and servicewomen. The game aired nationally on both ESPN television and radio. A special stadium was constructed on the base by MLB and its players association. It will become a permanent softball field and multi-purpose facility on the base, thanks to the generosity of these organizations. What a wonderful tribute to our troops (57,000 at Ft. Bragg) as we celebrated America’s 240th birthday! Did you know that North Carolina has played a part of major league baseball events across the country for decades? Hampton Farms Peanut Company, located in Severn, N.C., supplies peanuts to more than 20 Major League Baseball parks and more than 100 minor league teams! You can find your favorite Major League Baseball team’s peanut bag in local grocery stores. North Carolina is a leading producer of peanuts, which are grown largely in the northeast corner of the state. Packed with protein, peanuts are a terrific snack and popular with all age groups. Goodness grows in North Carolina! 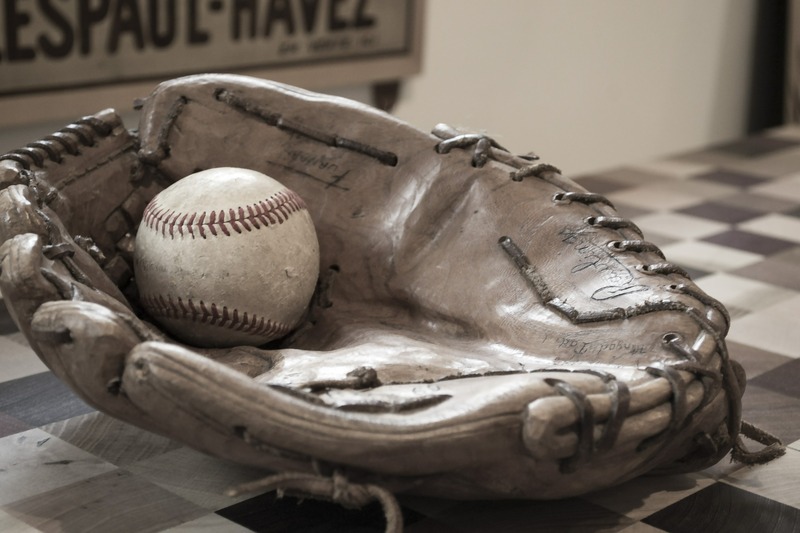 Often referred to as our national pastime, baseball is the oldest of our three major league sports, dating back to 1846 when the New York Knickerbocker Baseball Club played the first official baseball game. Here’s a little North Carolina baseball trivia. It was during George Herman Ruth’s time in Fayetteville that his teammates dubbed him with the nickname “Babe” that would follow him the rest of his career. And it was in Fayetteville in March 1914 that “Babe” Ruth hit his first home run in professional baseball. Currently North Carolina has nine minor league teams! The July issue of Our State Magazine has wonderful pictures and great stories from these ballparks across the state. Check it out and take yourself, your friends, your kids, your grandkids to a baseball game this summer. You’ve still got time – the regular season concludes in early September! The antics of the minor league teams’ mascots, along with endless entertainment, in addition to the game itself, will have you smiling as you leave the ballpark grateful for the memories of baseball games—those listened to over the radio, played as a child, watched on TV, and enjoyed with fellow Americans on a summer evening. While we still have quite a bit of summer left, we’re gearing up for our fall tours to Charlotte and New Bern & Bath. I hope you can join us! Space is going fast. Reserve your spot today!